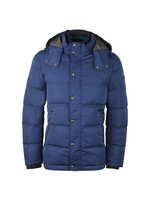 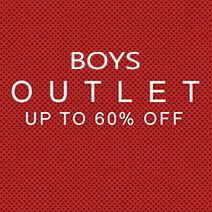 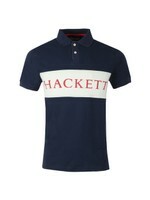 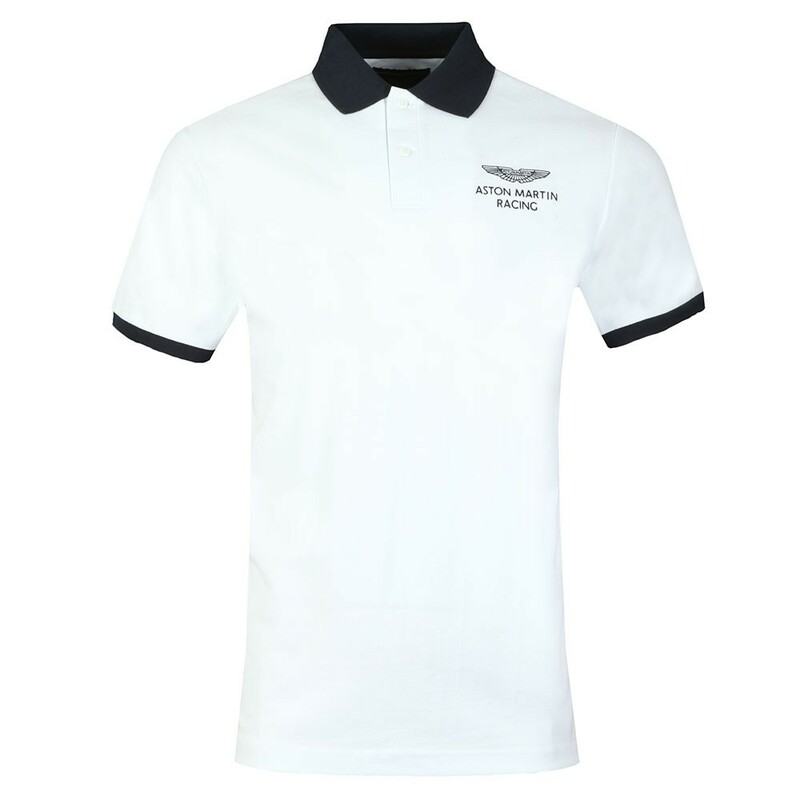 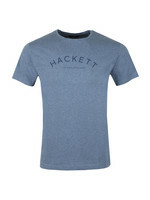 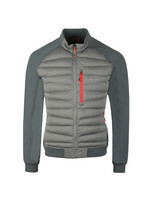 Hackett AMR Contrast Collar Polo in Optic White. 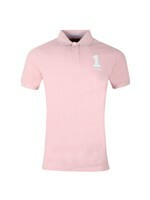 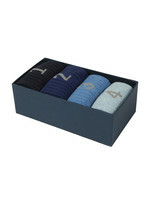 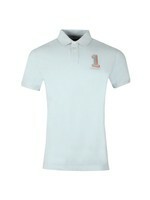 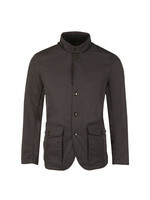 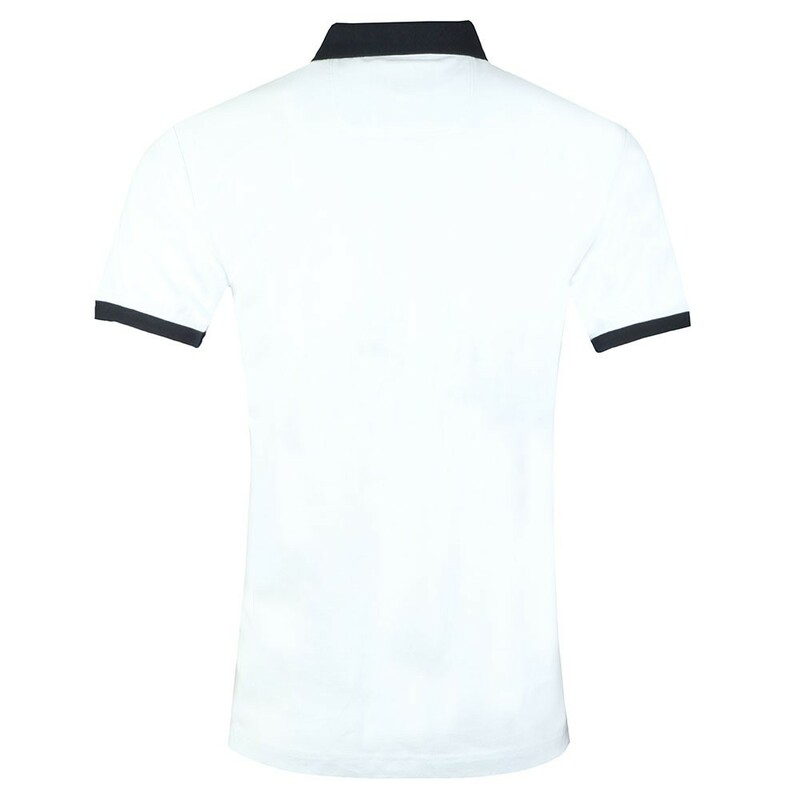 A pique style polo shirt with contrast coloured collar and cuffs. 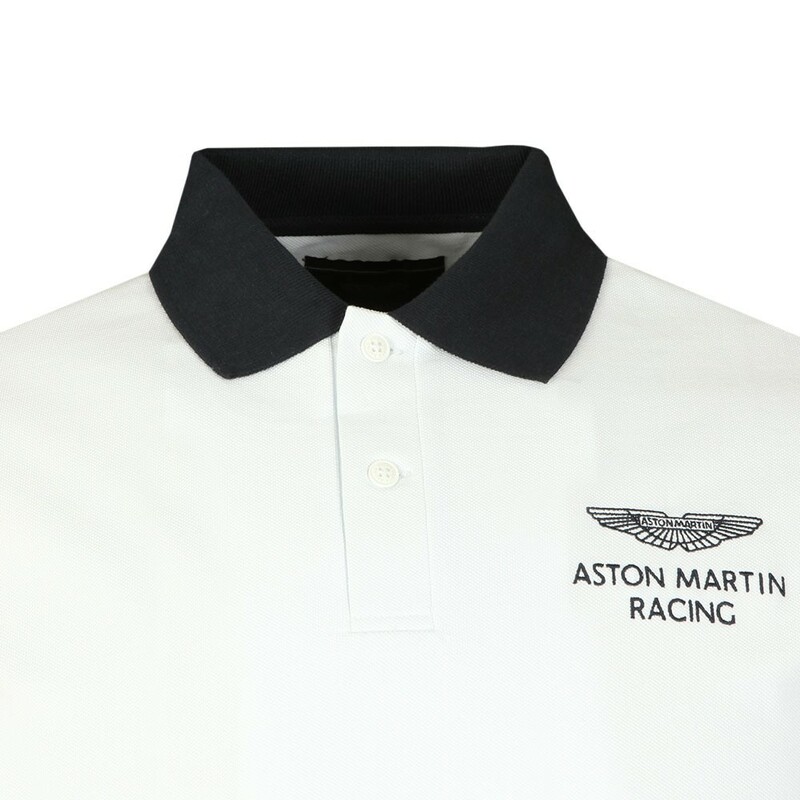 Finished with an embroidered Aston Martin Racing wing logo to the upper chest.